Just like in any construction field, quality assurance matters in steel fabrication. Normally, it’s the job of the contractor to work within the necessary structural engineering guidelines to ensure the sustainability of the project. This is made possible through the use of superior and durable steel materials. The other things that quality steel fabrication guarantees are routine measurement and detailed execution of the fabrication steps. You are able to tell if the engineers have used the protocols of the original models in your project. • Look for the CE marking: The Conformity European (CE) marking is used to show whether the steel materials used in the fabrication meets the Construction Product Regulation (CPR) standards. • Check the CMM measurements: The Coordinate Measurement Machine (CMM) is a device that you can use to determine if the measurements used in your project match the ones in the blueprint. • Ensure that equipment meets the required standards: improperly calibrated or defective equipment can have detrimental impacts on the quality of your steel structures. Accordingly, it is vital to ensure that all the equipment used in the fabrication process are working and meet the all the required specifications. • Verify the experience of the contractor: You have to check if the contractor that you have hired is skilled and qualified to handle a project like yours. You should always go for trusted contractors by checking their certification and completed projects. 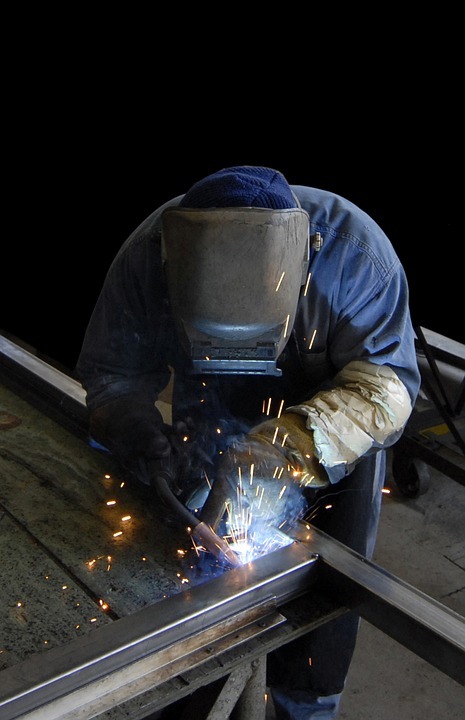 Metal fabrication is a detailed field that is constantly changing. Nowadays, there are computer programs for quality steel fabrication. Therefore, it’s important to hire a contractor who is experienced with the latest innovations. This ensures that your steel project is successfully carried out. This is possible through the use of quality and certified steel materials. It is also made possible through the observance of the CPR and CM guides. The other thing that the trusted contractor brings is confidence in all aspects of the fabrication process. From the design to the assembly of the metal pieces, the contractor is able to work with the quality idea in his or her mind. This is to ensure that all the details of the models that were used in bidding are observed. Evidently, the sustainability of a steel project depends on the quality standards observed during the fabrication process. From the materials used to the contractor hired, quality should be prioritized and there is no compromise about it.